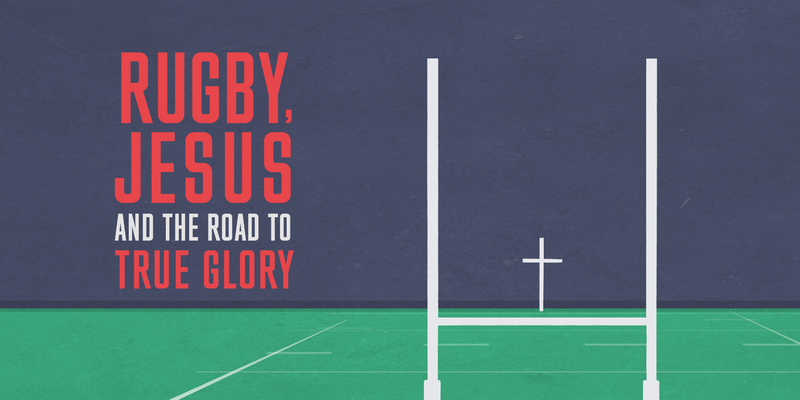 Everyone, even rugby teams, hope they’re on the road to glory in life, and yet we miss it so often. Listen in as we meet the only man to have always covered himself in glory. Click here to download event flyer. Sign up to our weekly email alerts with details of lunchtime events.